The Contents of this Website are protected by copyright, trademark and other United States and foreign laws, and are provided for your personal, non-commercial use only. You may make one copy of the material included on this Website for such use, but only if it contains the applicable Team Diva Real Estate copyright notice. 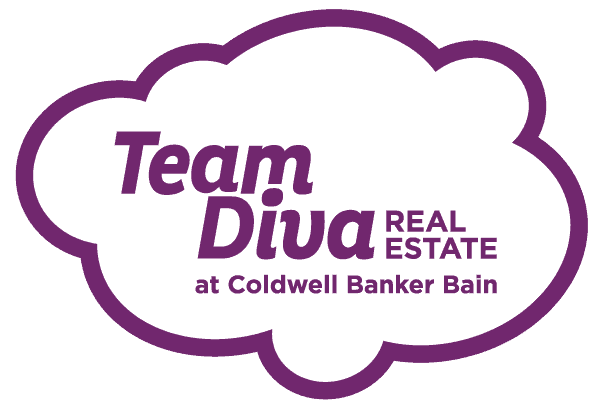 Any other use of this Website or its contents, including but not limited to: reproduction, redistribution, retransmission, creating derivative works from, creating links to, and “framing,” is expressly prohibited without Team Diva Real Estate’s prior written permission. Please be aware that if you knowingly and materially misrepresent that material or activity on the Site is infringing your copyright, material or activity or that such material or activity on the Website was removed or disabled by mistake or misidentification, you may be held liable for damages (including costs and attorneys’ fees) under Section 512(f) of the DMCA.